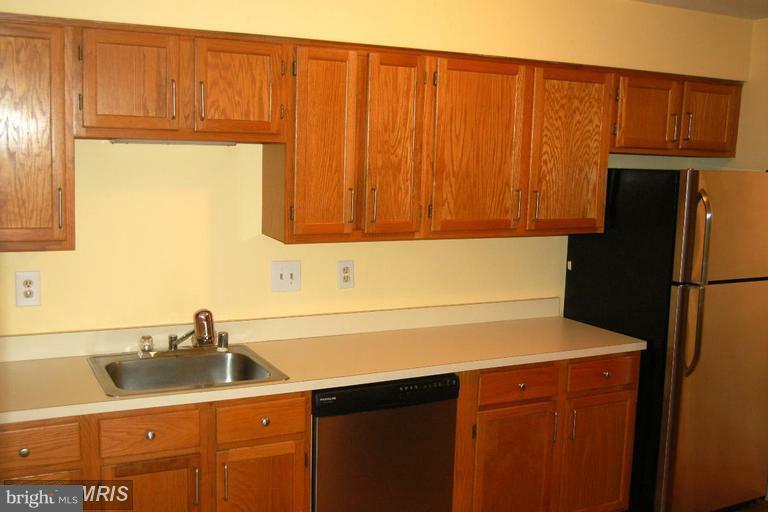 Handsome townhouse with all of the amenities! 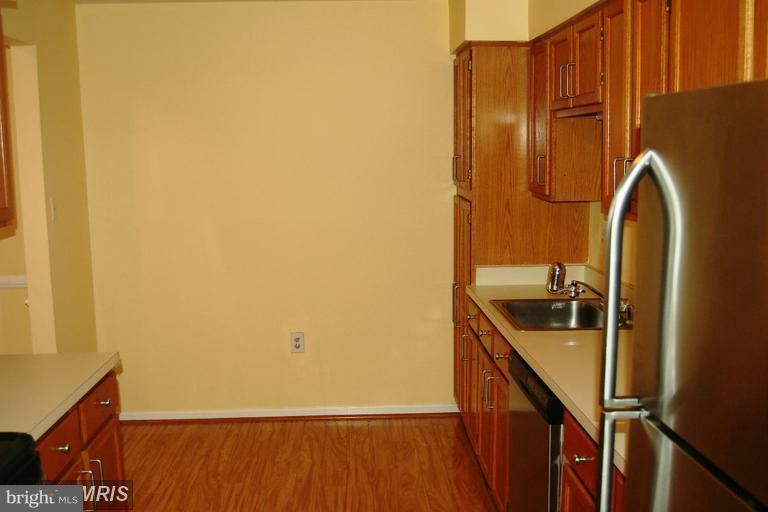 Huge kitchen - tons of cabinet and counter space! 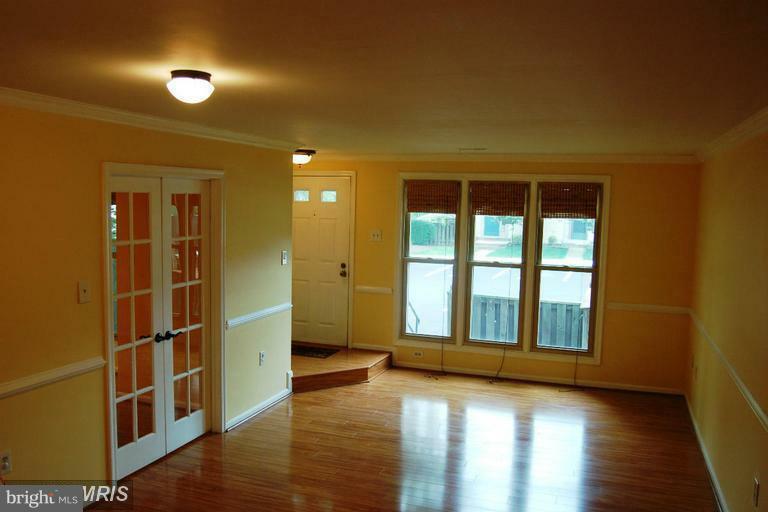 Large living room/ dining room with newer wood floors. Main level bedroom with full bath - space could also be used as professional office. Large master bedroom with space for sitting area. Second bedroom. Upstairs family room. Close to... everything! 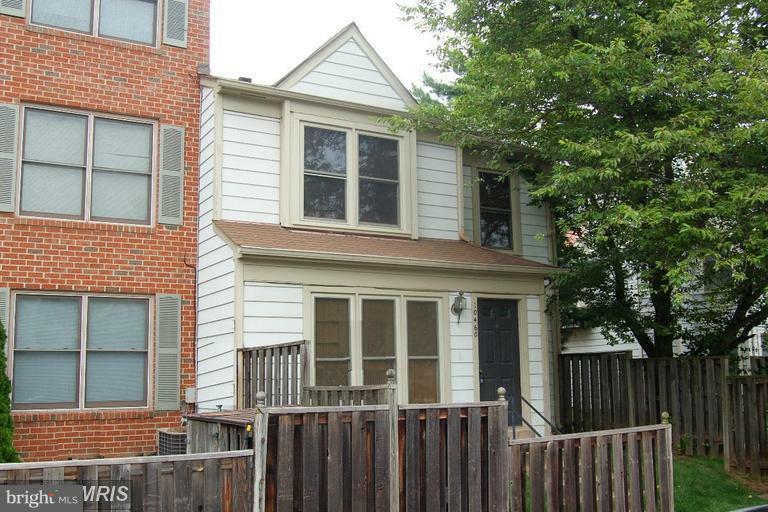 Easy access to shopping, schools and I-66. Come see!